2017 can’t come soon enough! It’s hard for me to understate my level of excitement for this game. The console sequel to Marvel v. Capcom 3 Fate of Two Worlds, one of the best 2d fighting games of last console generation, will be headed to the PS4 and Xbox One in 2017. To be honest I think this is more meaningful to Xbox One users who have living with jealousy since the release of Street Fighter 5, which was a PS4 and PC exclusive. Infinite will hopefully that massive void or at least distract us until the release of the DC Comics fighting game Injustice 2 also slated for a 2017 release. Rosters make fighting games and information is still limited regarding who the playable characters will be. But fans should be hopeful. 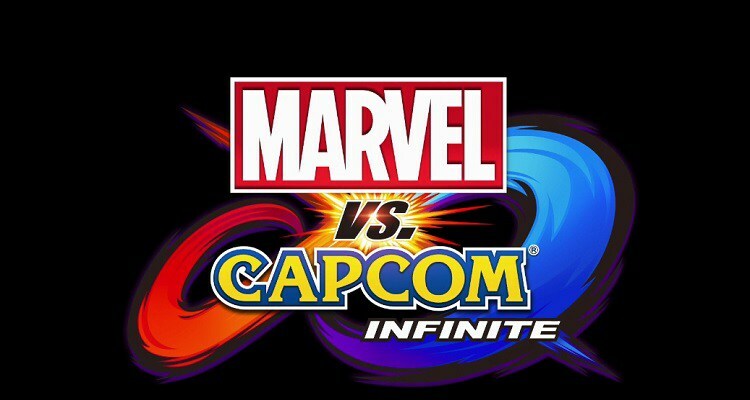 Marvel v. Capcom 3 boasted a total roster of 36 characters, and 12 additional characters were added for Ultimate Marvel v. Capcom. So far Captain America, Iron Man, Captain Marvel, Ryu, Mega Man, and Morgan have been spotted. It’s likely that fan favorites like Wolverine, the Hulk, and Strider will return as well. It would nice to see the inclusion of Marvel characters from the ever growing TV and Cinematic Universe but time will tell. Based on the gameplay trailer next year we might all get our hands on one beautiful fighting game. Stay tuned to PCU for upcoming news and updates!